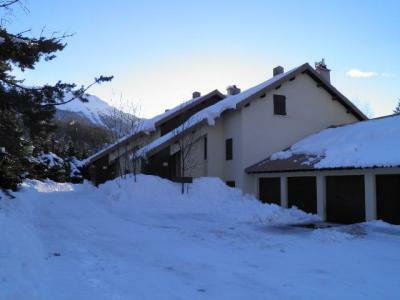 Serre Chevalier is situated in the high part of the Alps in the middle of Hundred-year-old larches, under a semi permanent sun and quality snow. 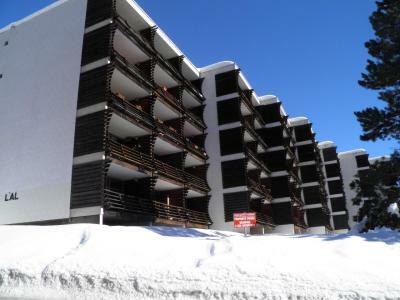 It is one the most prestigious French resorts offering 250km long pistes ranging located at an altitude of between 1200m to 2800m and skiing off piste is safe. Many off piste activities are available: rackets, ice rink, motosnow, snowkite, dog sleds... Everything for the sports enthusiasts in this resort of Serre Chevalier, Alps. To help you get your stay to Serre Chevalier organized , book your accommodation , your skipasses and your ski equipment all together.